Are you holding your drawing pencils correctly? 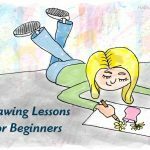 How to Hold a Drawing Pencil – In today’s drawing lesson you’ll learn 3 basic ways for holding a pencil while you draw. How often do you pick up a pencil and simply start drawing without thinking? Hopefully you’ll gain some insight into some alternative ways for holding your pencils which will in turn improve your drawing skills. 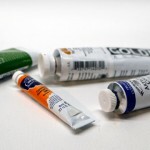 These small changes really can have a positive impact on your artwork. Technique matters! 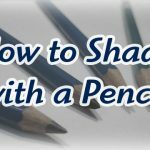 In this short tutorial you’ll understand why artists hold pencils differently depending on the kind of art and the size of the drawings they are creating. Some of these methods may be new to you so give them time and practice them with an open mind. You’ll become a better artist because of it!